UltraCraft’s full-access cabinetry offers you more storage space, two distinct product lines and a 100-year manufacturer’s warranty – the best in the industry. All combined, UltraCraft offers you virtually limitless choices and undeniably better value. 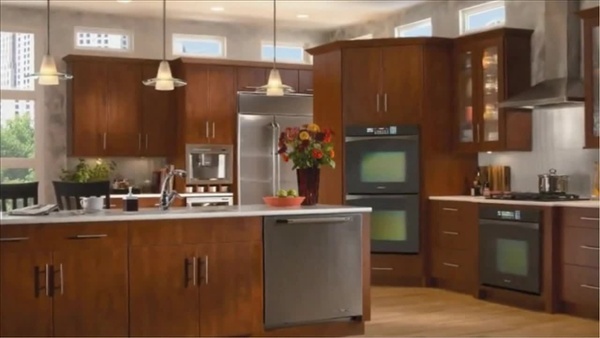 For a limited time, our UltraCraft custom made kitchen cabinets are at modular cabinet pricing and include our famous custom cabinet upgrades at absolutely no charge! Learn more about how UltraCraft offers you virtually limitless choices, undeniably better value and so much more. Want to learn more about how we can create the UltraCraft kitchen of your dreams?